W-Beam guardrail is the world's most widely specified safety barrier system offering protection from hazards located adjacent to the travelled way. W-beam guardrail provides designers an economical and dependable roadside solution. W-Beam guardrail comprises a rail element, known as w-beam, that is blocked out from specially-engineered supporting posts. Adjacent rails are bolted together forming a splice connection and end terminals are placed at either end to anchor the system. 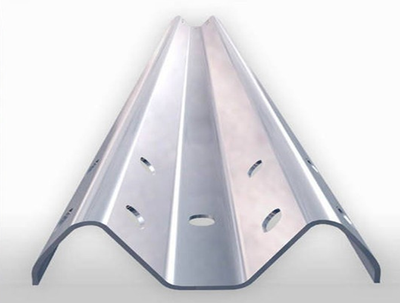 W-Beam guardrail using Ramshield posts is regarded as a semi-rigid barrier. 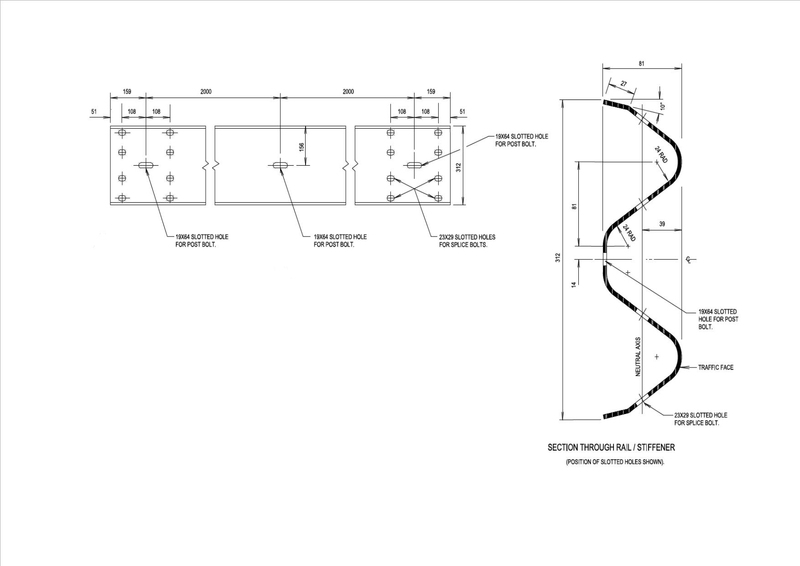 A semi-rigid barrier provides a desirable outcome for both designer and the vehicle occupants. The lateral displacement of the system, also known as deflection, is typically limited to 1m providing protection from nearby roadside hazards. The ability of W-beam guardrail to absorb some of the crash energy reduces occupant risk and limits deformation of the impacting vehicle.